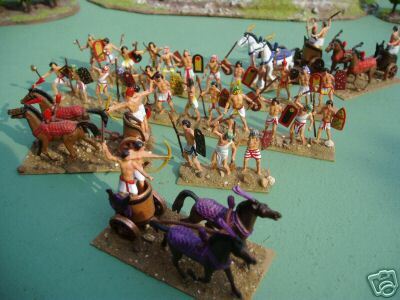 Ancient Egyptian Army using classic Atlantic figures. 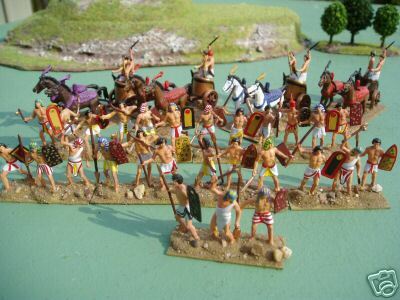 I'm still deciding on a rule set to use with large numers of ancient figures (WRG, Warhammer Ancient Battles, etc) but for smaller sized armies I will definitely use DBA. 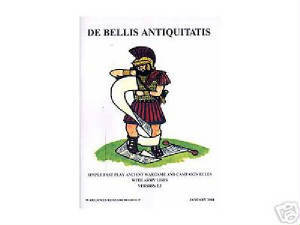 I aim to build a DBA army for every army in the DBA Army List that is of interest to me.